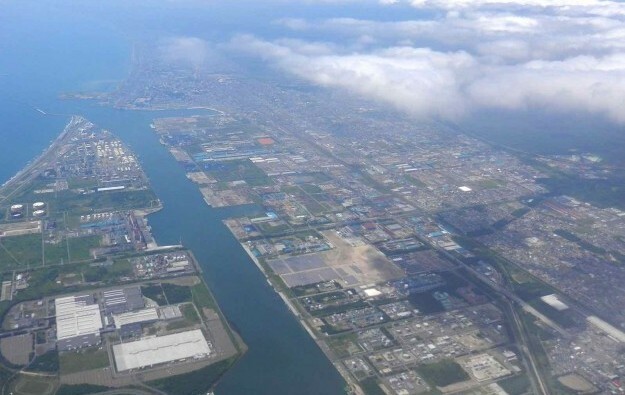 An advisory panel to Hokkaido prefecture’s government has again identified Tomakomai City (pictured), an industrial port on the south coast of the most northerly of Japan’s main islands, as the preferred site for a so-called integrated resort (IR) featuring a casino. As a result of the reiterated recommendation, the prefecture has given Tomakomai “priority status” as a possible casino host site, according to GGRAsia’s correspondent. But Hokkaido prefecture has yet to make a formal decision about whether it wishes to bid to the national government to host one of the initial three casino licences allowed in the first phase of Japan’s casino industry liberalisation. The recommendation regarding Tomakomai was made at the fourth meeting – held on Monday – of a panel of experts said to be assisting the local government. At the third meeting in October of the expert panel, it had identified Tomakomai as the preferred Hokkaido bid site because of its proximity to the tourism and winter sports centre city of Sapporo and to New Chitose Airport. A potential site for a Tomakomai resort is said to be only 10 minutes by road from the air hub. Several major United States-based casino companies have already made formal presentations regarding their interest in Tomakomai. Caesars Entertainment Corp confirmed recently to GGRAsia that the group had responded to a “formal request for information” (RFI) by the authorities in that city. At around the same time, Hard Rock International Inc had revealed a concept for a Tomakomai resort that included a guitar-shaped hotel tower based on Hard Rock’s signature branding. Clairvest Group Inc, a private equity firm from Canada, has also discussed with locals its interest in being involved in a Tomakomai scheme. Japan-based tourism and hospitality firm Kamori Kanko Co Ltd has proposed developing a casino resort at another Hokkaido location previously considered by the local government’s expert panel. It is Rusutsu Village, in Shiribeshi sub-prefecture, in the centre of the southwestern portion of Hokkaido island. According to GGRAsia’s correspondent, Rusutsu had not been given “priority status” by the local government, on the basis that the economic value of a Tomakomai project was likely to be greater than that for either Rusutsu or Kushiro City – the latter a settlement on the southeast coast of Hokkaido that had also been mentioned as a candidate for a casino resort.